As we all know that the Internet is growing each and every second since everyone is going online and now pretty much all the shopping, payment of bills, booking online tickets, etc. are done online using credit / debit cards. Due to so much use of digital information now a day the chances of hacking your details increases. Is it safe to use your credit /debit card details if yes how should one use it and what one should not do? 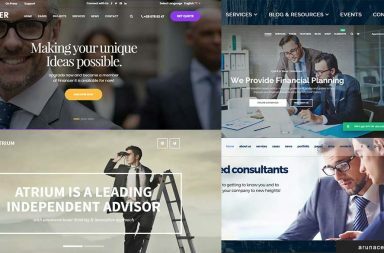 Well this is a job for the CyberSecurity Companies, for whom we have chosen the best CyberSecurity WordPress Themes for them to just take a few mins to have an online presence. The experts of cybersecurity provide all the answers and if you are one and want to share the information with the world and want to make people safe while using any electronic money mode. Want to make an online presence by which people can contact you regarding any solutions they are looking. Then you are at the right place. We have filtered the best premium WordPress themes which are best for the CyberSecurity purpose, and these themes do not need any coding skill which will save your time and money. Operation Code theme is built for technology related things but mainly focuses on the cybersecurity with all the features, plugin and functionality needed. This theme can be used by anyone who wants to have an online presence it may be an individual or a company its developed for all scale of business. Shield theme is a very modern and clean designed theme for Cybersecurity or any security application or software. The presentation of this theme is excellent, its lightweight and fast. It represents your work in a much better way so that your audience get more interested in that you are offering them and make a bond between a user and the website. Secunox Theme is specially designed keeping in mind information security with good visual design and UI. Blue and white color contrast makes the site more attractive to the user so it will bring you more business. Different content section built for more readability with minimal design. Securex is Clean, minimal and fast designed website keeping in mind the need for Information security business. It has all the features, and functionality any information security business will need. This theme offers animation that will keep users attention on your website. 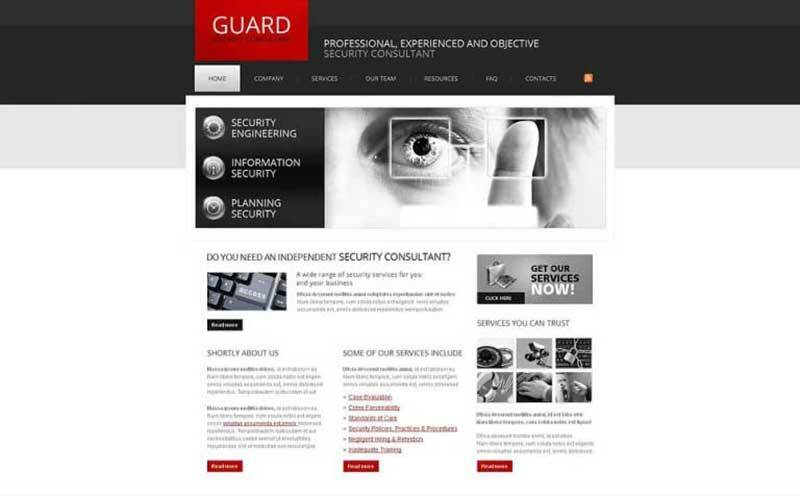 Guard theme is specially designed for cybersecurity, especially for professional and corporate company. It provides a premium look at the content and the images which attract the consumers towards your business and help you in generating more business.